Most people would say that a trip to the dentist is hardly their idea of fun. But then, most people don’t have Dr. Melanie as their dentist. She believes patients would have more fun at dental appointments if they could keep their fears and anxieties about treatment from getting in the way. Although she’s meticulous when it comes to treatment, Dr. Melanie has a supportive, positive demeanor that almost instantly puts patients at ease. She’s particularly sensitive to patients’ discomfort, and always mindful of their priorities. 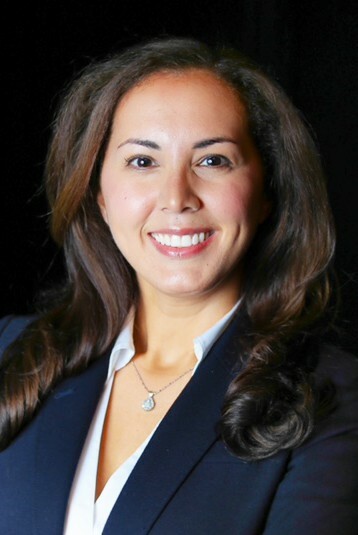 Dr. Melanie graduated from Rutgers School of Dental Medicine where she excelled academically. She received the first-place award for a clinical case presentation at the school's annual postgraduate research showcase. She went on to complete her general practice residency at Newark University Hospital, providing comprehensive and emergency dental care to medically complex patients. Dr. Melanie gained additional experience working as an associate dentist for two well-regarded practices in New Jersey. Dr. Melanie and her high school sweetheart, Andy, had been together for 13 years when they got married in 2017. 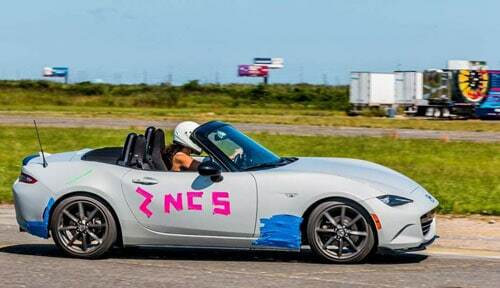 When she is not helping patients maintain their beautiful smiles, you may find her weaving through a slalom in her Mazda MX-5 at an autocross event. At home, Dr. Melanie enjoys testing out Pinterest recipes and hosting tabletop game nights with friends. She is learning to speak Mandarin Chinese and loves karaoke. Another love of Dr. Melanie's is her "son", Riley, an orange cat she adopted when he was two years old. Riley has a lot of personality, "talks" back when spoken to, and enjoys bossing his parents around.